The first thing people see when they come to your place of work is the landscaping. We strive to make your property reflect the image you need. MSL provides complete grounds maintenance services. 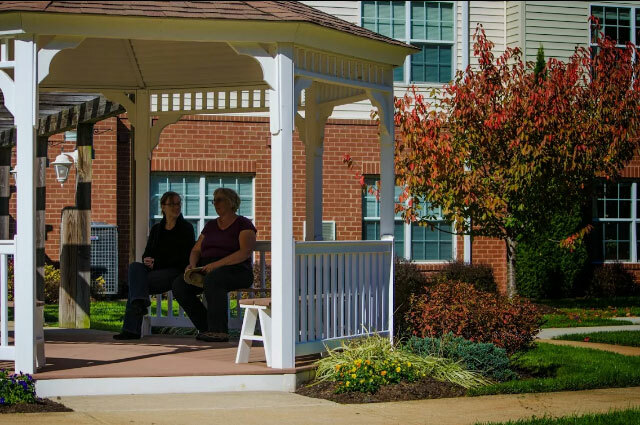 Whether your needs are large or small we have the personnel to take care your property. Some of our services include the following: mowing and trimming, weed control, fertilization. Full Shrub bed maintenance including pruning of shrubs and trees, mulching using quality shredded (dyed or undyed), fertilization, weed and insect control. We can provide color to your property using annuals to a mix of annuals and perennials. Dressing up the signage at your entrance will draw people to your property. We are the experts in Landscape Installation and Construction! Small and large projects alike, we will work with your architect or project manager to get the job done right and on schedule. We can provide diversified services. Everything from final grading, sodding, planting of all plant materials to installing guard rail, fill and grading for a demolished building. 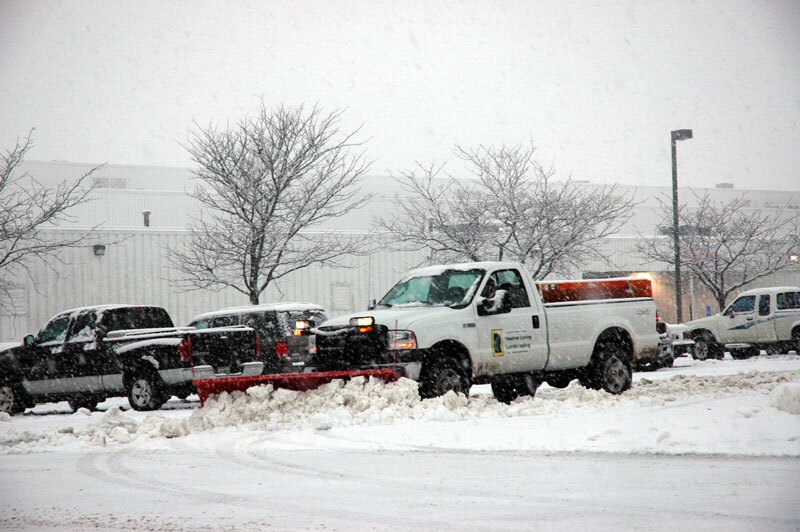 When the winter months are full of snow, you need US to take care of all your snow removal needs! We are available 24/7 during the winter months to meet our customers snow and ice removal needs. We deploy our trucks when the storm starts to monitor the needs of each property, and we stay out until the work is done and all salting and sanding needs are met. We can have trucks (or other equipment) on site during the duration of the storm to keep the roadways, loading docks, etc. pushed to keep your property open and safe. We can have crews to do your sidewalks too if you need that service done!